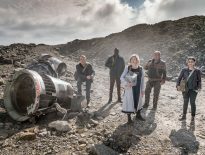 The last season of Doctor Who has come in for a fair amount of criticism from fans. I have to put my hands up because I didn’t think much of it either. It’s a bit of an oddity, though, when you think about it. “Fans” presumably are meant to be people who like things – but lots of Doctor Who fans don’t seem to like Doctor Who very much. Or they don’t like the current Doctor Who but they did like Capaldi. Or Tennant. Or Hartnell. Or whatever. This phenomenon – that Doctor Who fans don’t seem to like (bits of) Doctor Who much – can bemuse and surprise outsiders and media commentators. For an example, we may cite the on screen bafflement of Pattie Coldwell in the 1980s when Pip and Jane Baker’s contributions to the programme was slated (as lame, badly written, clichéd, and having too many silly monsters) by… er… hang on, can’t remember the chap’s name. It’ll come to me. But! Here’s the thing! It’s always been like this! 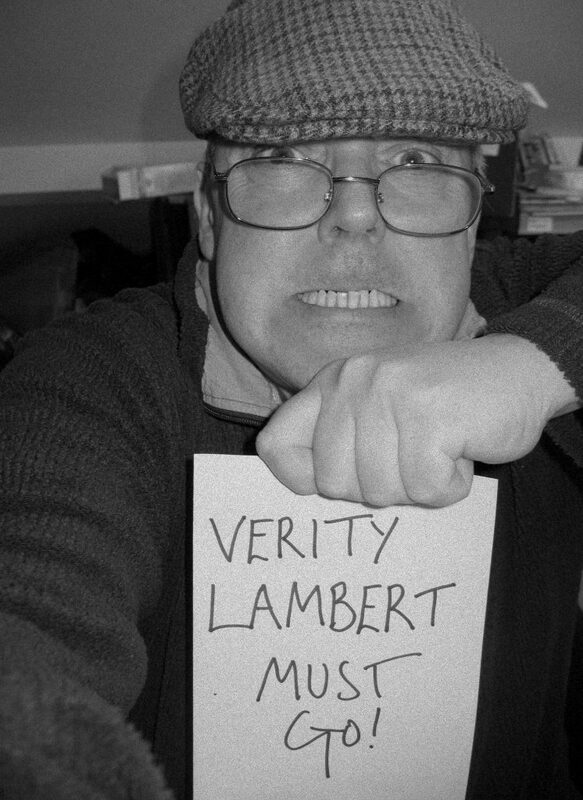 If you dig around in the archive of fan opinion, you can always find fans slagging off whatever the programme was then offering. But don’t worry: there is no need for you to buy stacks of crumbling, dusty old ’70s fanzines on eBay to check this out, for I carry the relevant archive constantly in my head! Allow me to consult it for you. I joined the Doctor Who Appreciation Society in 1977, when I was 11 years old. I thought Doctor Who was really good and I could even remember when it was in black-and-white. I had just finished making a scratch-built model of K9, of which I was hugely proud, and with my brother Frank had completed a cardboard and papier-mache full size Dalek. This was built in an unheated extension to our house and the papier mache wouldn’t dry and we kept having to re-do it as it went mouldy in the cold. No photographs exist of this mighty project, which is just as well as it had a distinct list to the left and the dome (papier-mache again) had a big dent in it. 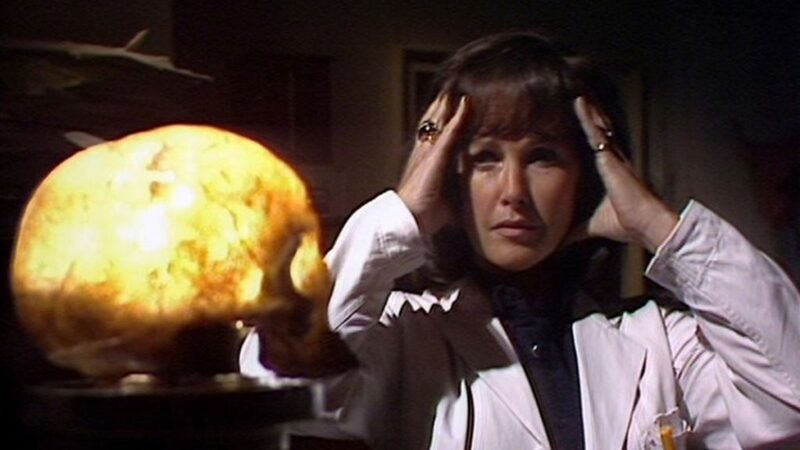 Season 14 had just finished on TV: the one which gave us such classics as The Deadly Assassin, The Robots of Death, and The Talons of Weng-Chiang. It was at this time, when my first fanzine came through the letterbox, that I became aware of fan opinion about Doctor Who. And did fellow-fans like the recent season? Oho! No no no. They did not. 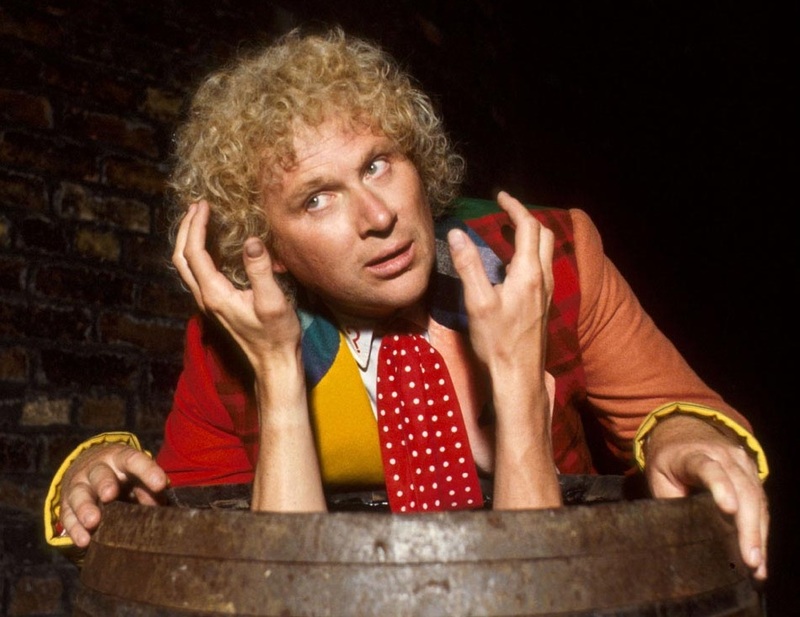 Here, then, is a round-up of some fan opinion from the past: from Tom Baker’s time to the end of Classic Who. Some of the views became received wisdom, at the time, for fandom; some didn’t. Some of the quotations are genuine; some of the wording is made up by me but still expresses the views of contemporary fans. Most but not all are in chronological order. They come from the time and are offered in the hope that they will give you, O reader, a bit of a chuckle. Here we go. 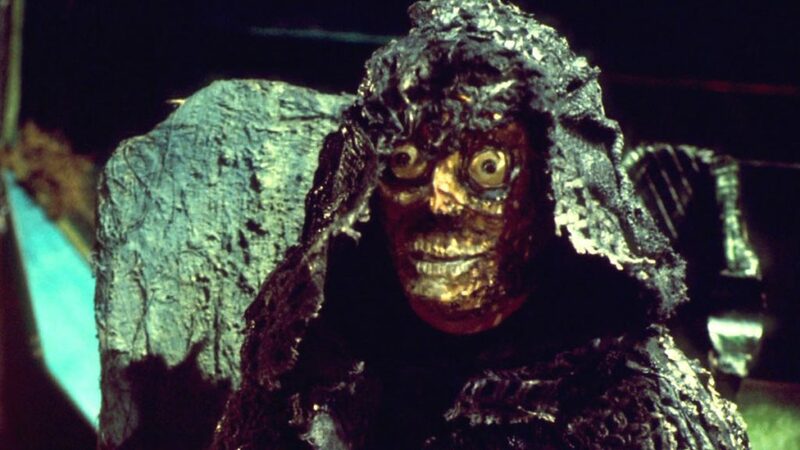 The Deadly Assassin is an appalling and disgraceful story. It deservedly came bottom of the DWAS season poll and was “highly criticised” because the Time Lords had characters and were “bumbling old fools” rather than demi-gods. Peter Pratt was playing the Master and he was RUBBISH. The production team should not mess with the series’ continuity. The programme has taken a deep breath and has delved into areas which many fans have VERY STRONG OPINIONS ABOUT. They should keep their hands off them. After all, as we know, the fans are the best judges of what should be screened. Oh well. Anyone remember any other bits of received wisdom from over the years? Do post them. I haven’t found anyone yet who said Doctor Who was spoiled because it became silly after they found that stupid police box in that junkyard: it stopped being a nice little programme about everyday life in a 1960s comprehensive school and became a daft science fiction programme instead. Bet someone said that, though.